Post to twitter or instagram with #fanpics to see it appear here! WBB vs. Claremont going on in Hutton Center now! Come out and cheer on our ladies! 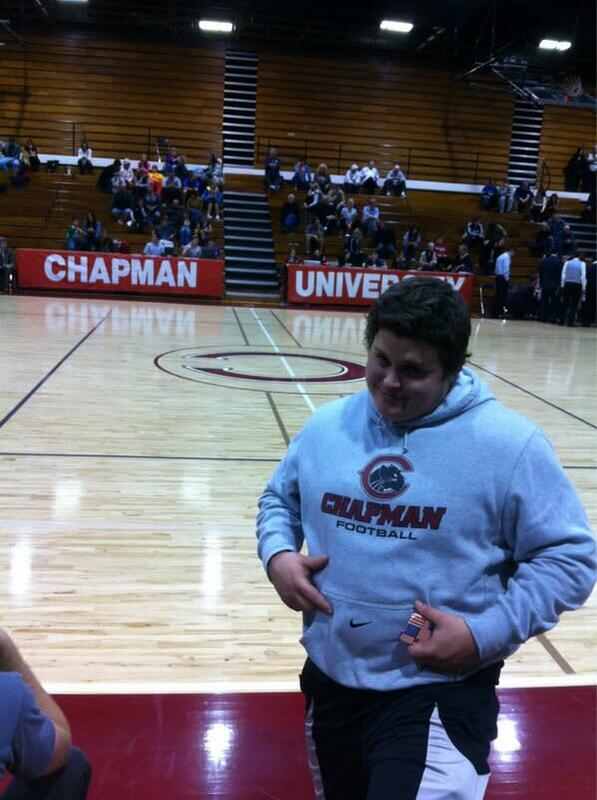 #cupanthers #d3hoops #chapmanU Tweet us your #FANPICS !! Come out to #Chapman sporting events & send us your #fanpics! Your pics could end up on our Twitter feed OR Chapman Athletics #FB page!